As if criminal charges weren’t bad enough, things just got worse for an Aurora-based Lyft driver who allegedly pulled a gun on two passengers near Boystown on September 1. 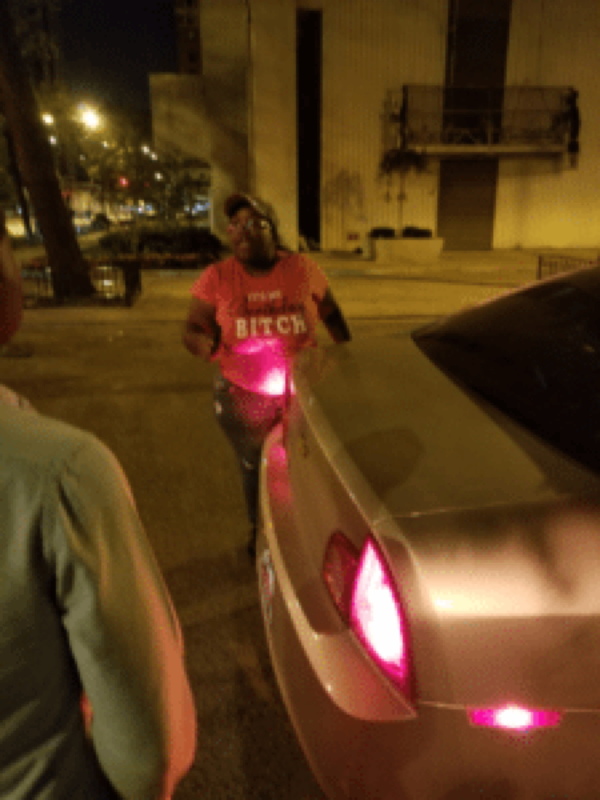 Jaleesa Rance, 25, pulled the handgun on two riders during an argument in the 400 block of West Melrose around 2 a.m., according to a police report. One of the men took a picture of Rance before she fled the scene. Police took her into custody moments later near Addison and Broadway. Rance was charged with two misdemeanor counts of aggravated assault with a deadly weapon and one misdemeanor count of unlawful use of a weapon on a public street. A handgun was recovered from her vehicle, according to police. Now, one of the passengers is suing her an amount exceeding $50,000. The suit by 31-year-old Charlie Calvin of Edgewater accuses Rance of picking the men up at Sidetrack nightclub in Boystown only to kick the men out a few blocks later while brandishing a handgun. Calvin alleges that Rance followed the couple out of the car and lodged a volley of anti-gay slurs in their direction. A police report identifies the other passenger as a 26-year-old man from southwest suburban Lemont. Police said they recovered a fully-loaded handgun and a loaded 9-round magazine from Rance’s center console. She is due back in criminal court on Tuesday.